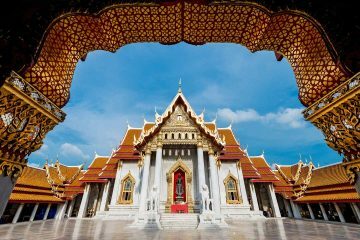 Known as one of the largest islands in the Gulf of Thailand, Koh Samui is a place that is frequented by many. The beaches are beautiful, the night life is vibrant, and the variety of activities and things to do are many. 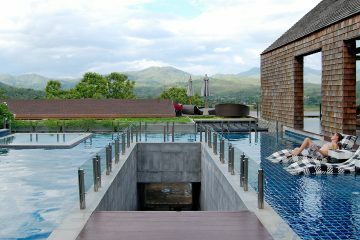 Given the rapid development and growth of the island, there is literally no shortage of places to stay in Koh Samui. 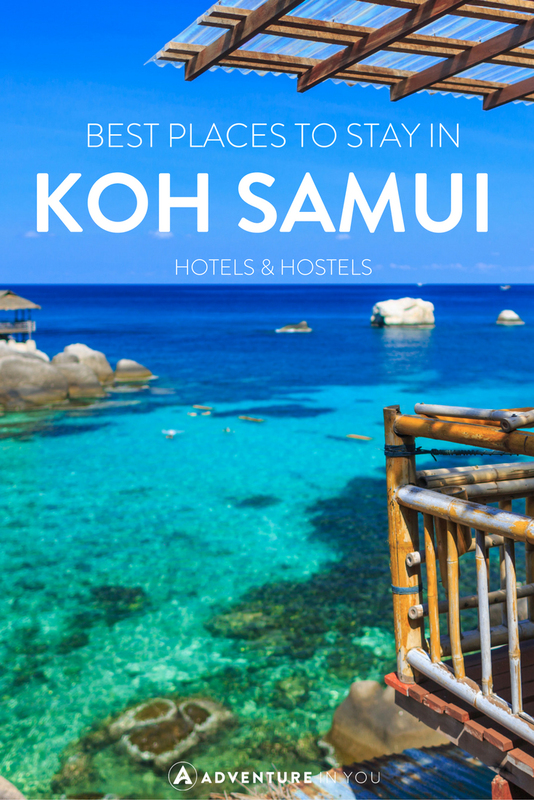 With that being said, we decided to put together a list of our top picks for the best places to stay in Koh Samui for both hotels and hostels. 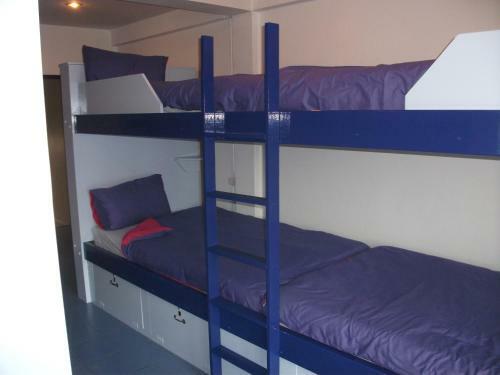 Editor’s Note: Our top recommendation on budget hostels in Koh Samui is Chill Inn Beach Cafe and Hostel. 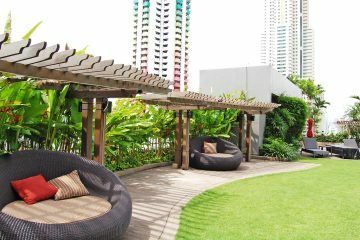 Although a little far from the nightlife, it is a great place to stay and is located right in front of the beach. Insider Tip: As well as booking websites, you can also search more specifically if you know what you want. 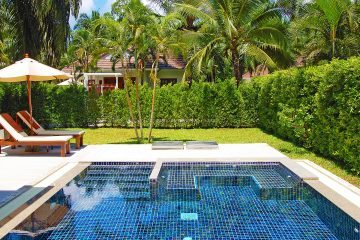 For example, searching Koh Samui Villa Rental will take you directly to a website that offers numerous luxury villas in Koh Samui. How will you ever choose? If you’re looking for things to do in the area, check out some of our guides! The Best Dive Spots in Thailand: Must Dive Places! After her year long stint traveling around the world, Anna found her love for exploring new places insatiable. Driven by epic adventure stories and good food, she is on a mission to go, eat, and write about as many places as she can. Hey there! 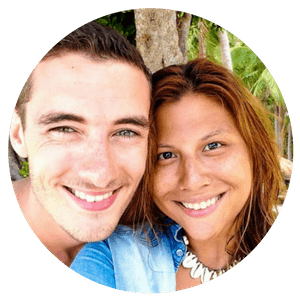 We're Tom and Anna, the two travellers behind this travel blog, Adventure in You. We've been traveling the world for the last four years in search of the best adventures. Click to find out more about us and how we've turned this travel blog into a business. 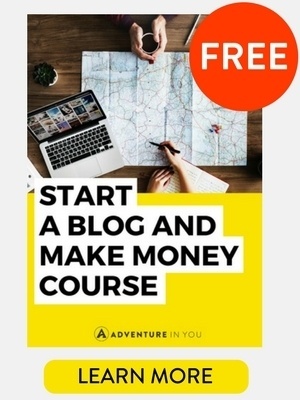 Adventure in You is an adventure travel blog inspiring you to live the life you've always wanted. Join our Adventure Tribe to get the latest travel tips, stories, inspiration and a FREE adventure e-book. 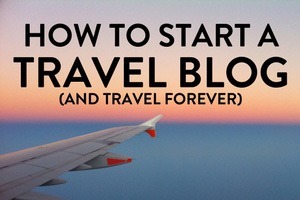 Want to learn how to travel forever? 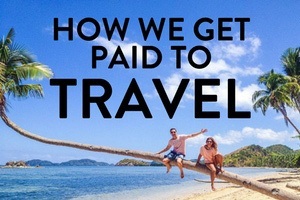 Become a travel creator and profit from your passion!